Once again, the Horst Engineering Family of Companies is sponsoring Connecticut Trails Day Weekend. 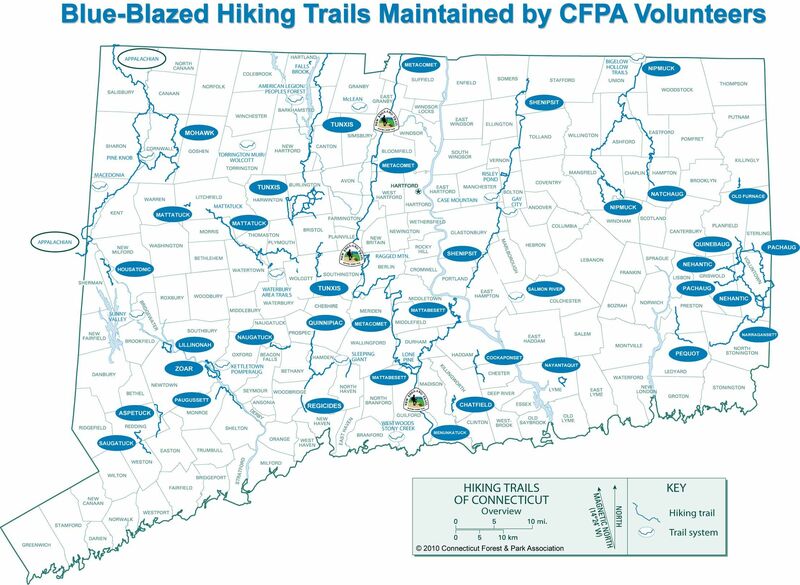 The Connecticut Forest & Park Association has coordinated an amazing number of events 3-4 June 2017. Click here for the full list in Connecticut. Additionally, we support the Appalachian Mountain Club, and their work throughout the region. The AMC is involved with Trails Day events throughout the Appalachian Region. The American Hiking Society spearheads Trails Day activities throughout the USA. Click here to find a National Trails Day event in your state.